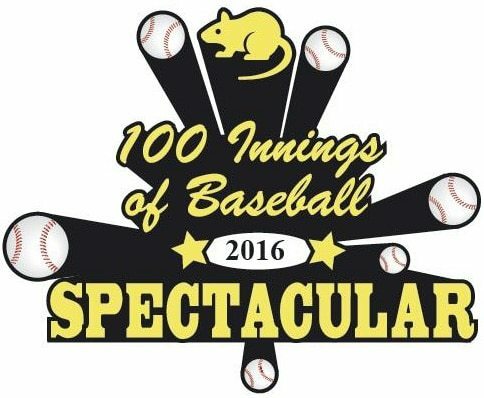 The 100 Innings of Baseball Spectacular was born in 2004 with the arrival of Curt Schilling to the Boston Red Sox as a fundraiser for Curt’s Pitch for ALS program to aid the fight against Lou Gehrig’s disease. Sign up today to play or make a donation. Coordinated and hosted by the Boston Park League’s Walter Bentson, 100 Innings of Baseball Spectacular has raised more than $700,000.00 for various causes in the fight against ALS since 2004. The 13th Annual game in 2016 supports ALS through The Angel Fund. 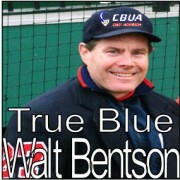 Walter Bentson, also our umpire chief, continues his ALS fight. Please come out to Adams Field, Quincy, MA to support ALS research by Dr. Robert Brown of UMass Medical Center and his great staff at the Cecil B. Day Laboratory. Dr. Brown is throwing out the first pitch. 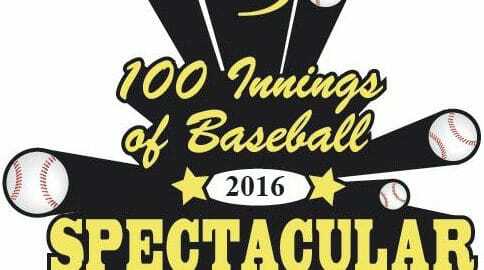 Join 100 Innings of Baseball on Facebook.